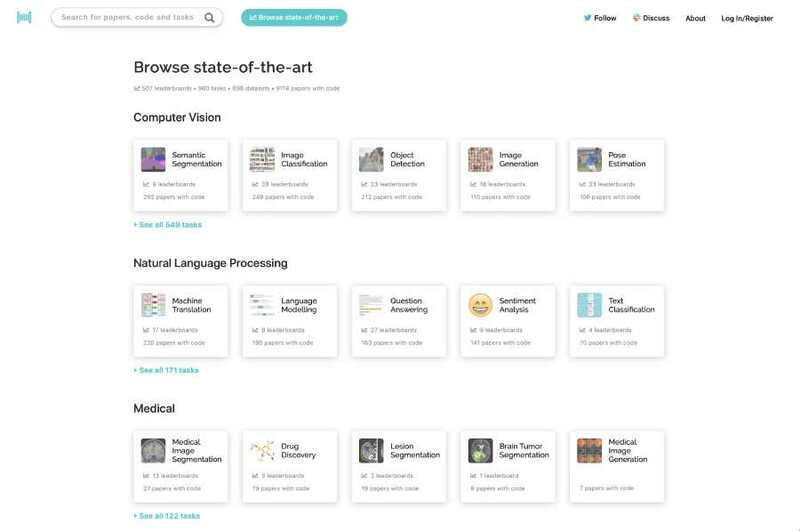 TensorFlow, as we all know is an open-source software library for dataflow programming across a range of tasks. 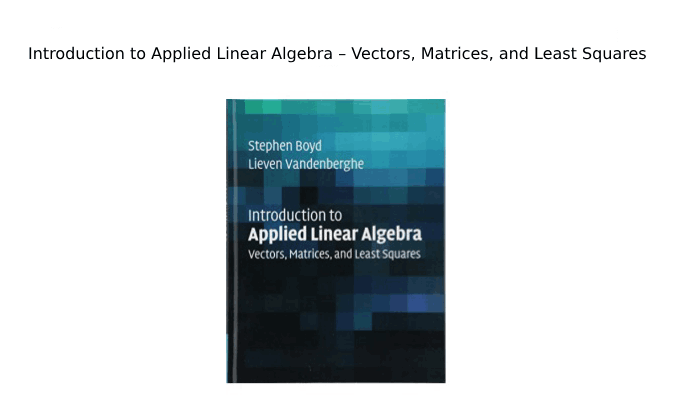 It is a symbolic math library and is also used for applications related to machine learning such as neural networks. 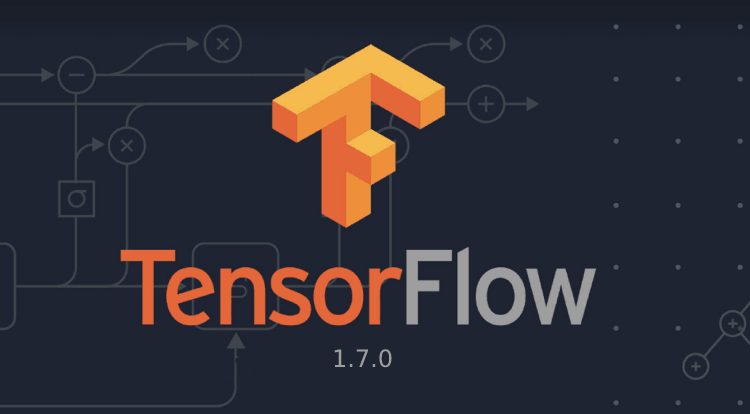 As of now, till date, there have been many releases of the open source software library and adding to its list, we have the release of Tensorflow 1.7.0! Eager mode is now moving out of contrib, so try tf.enable_eager_execution(). TensorBoard\ Debugger Plugin, the TensorFlow Debugger's (tfdbg) Graphical User Interface(GUI), is now in alpha as well. In order to read a sqlite database as a Dataset with new tf.contrib.data.SqlDataset, there is now a Provision of Experimental support. With the help of tf.contrib.data.bucket_by_sequence_length, easy as well as efficient sequence input. Given above were a few among the lot.. for more details, links are mentioned in the end. For XLA, Addition of MaxPoolGradGrad support. From Tensorflow, CSE pass has now been disabled in XLA. Removing of the unmaintained tf.contrib.ndlstm. tf.py_func now reports the full stack trace if in case an exception occurs. For Cloud TPUs, Integration of TPUClusterResolver with GKE's integration. 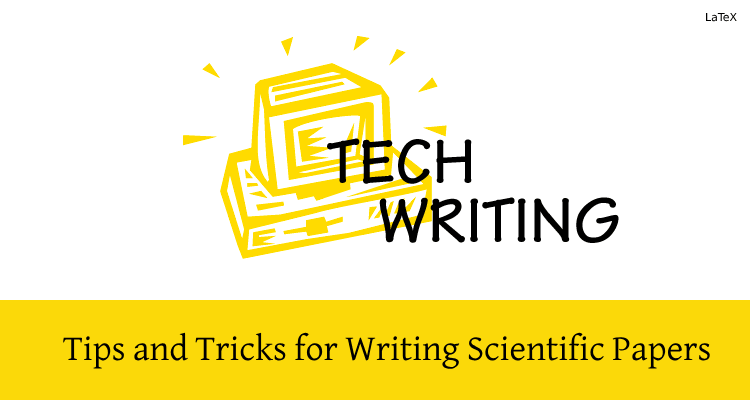 Addition of a library for the purpose of statistical testing of samplers. Addition of Helpers to stream data from the GCE VM to a Cloud TPU. Integration of ClusterResolvers with TPUEstimator. Unification of metropolis_hastings interface with HMC kernel. Movement of LIBXSMM convolutions to a separate --define flag so that they by default can be disabled. Reduction of tfp.layers boilerplate via programmable docstrings. Addition of auc_with_confidence_intervals, a method that with linearithmic time complexity is used for computing the AUC and confidence interval. 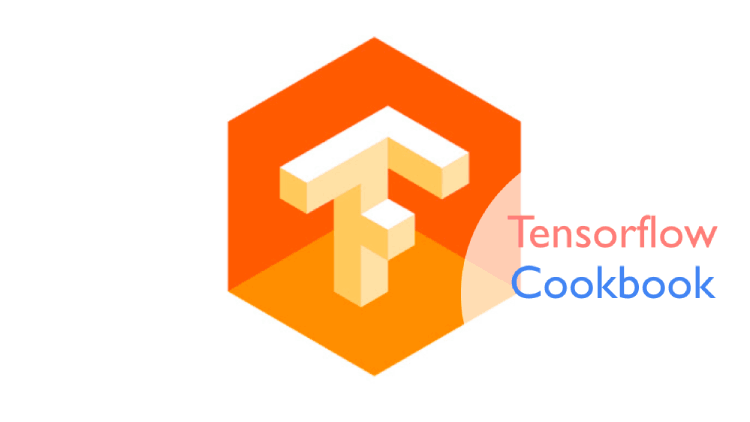 In order to represent the specification of Tensors, there is now an Addition of TensorSpec. The Constant folding pass is now deterministic. 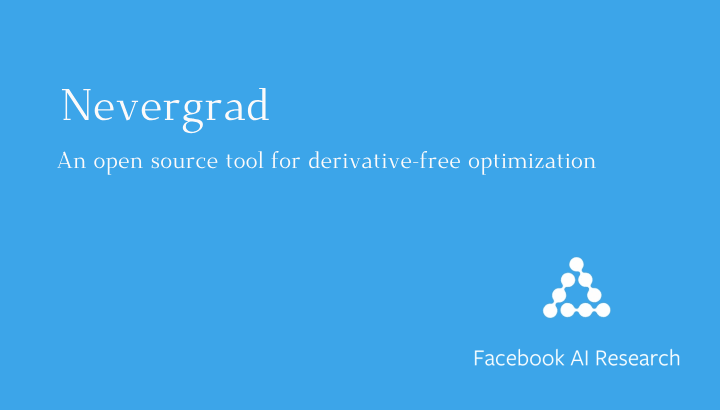 Addition of tf.estimator.export.TensorServingInputReceiver that provides tf.estimator.Estimator.export_savedmodel with the ability to pass raw tensors to model functions.